Reminder: Today is the last day to get your free MiniBon! 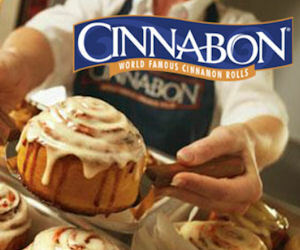 Get a free MiniBon Roll at Cinnabon! Print the coupon on the linked page and redeem in stores. Valid thru April 14th.